Pammy Blogs Beauty: Announcement: Its a Boy! Our baby has arrived!!! 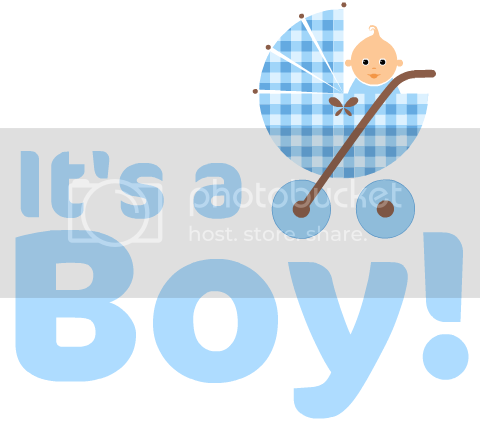 Announcement: Its a Boy! Our baby has arrived!!! Our baby boy decided to arrive early! Jackson Andrew arrived on January 9th at 4:05 am. He was three weeks early. So, it was a bit of a surprise! :) However, we were ready and he is just perfect! As you can imagine, my days are spent nursing and diapering while also taking care of my adorable toddler, 2 year old Skylar. Life is busy for sure!!! For the past few weeks, per-scheduled content has been running on the blog. Posts will continue to publish. However, I am taking a week or so off of blogging in February to catch up and to continue to adjust to life with both a newborn and a toddler. After that short time-off period, I will return to my normal publishing schedule. In the meantime, I am continuing to be on social media (so you can still connect with me there!) and will continue to answer business-related PR emails.